A C R O N Y M - 7 things of note ahead of 21st July. A is for Abdulla Rashim. Aka, Anthony Linell, important as it’s who Acronym likens his sound to in his 3-sentence biography. There’s a close link between Acronym, Abdulla, and Jonas Ronnberg (Varg) which we’ll touch on later, and like many techno scenes that grow from a few tight knit folks influencing and pushing each other’s sounds forwards – this is no different. C is for Cleansed in Fire. Released in 2016 on his EP Guadalquivir it shows the breadth of Acronym’s production, and that he can damn well do ambient as well as he can do techno. Very noice. We’ll admit, Acronym has to be as hard to track down info on as SHXCXCHCXSH. In that sense he’s reticent but really not in others, with regular mixes and releases cropping up all the time, just check his facebook and soundcloud. Let the music do the talking. We’re fine with that. O is for Off the Grid. N is for Northern Electronics. Run by Abdulla Rashim and Varg, Northern Electronics has also been the home to artists such as Ulwhednar, Lundin Oil (Abdulla’s alias), Dorisburg and Född Död (Vard and SARS). Can’t get more Nordic sounding than that! 5 years in fact; Acronym has been releasing in earnest since 2012 on his Dimensional Exploration imprint, and has had a consistent output ever since, with over a dozen releases in this time. 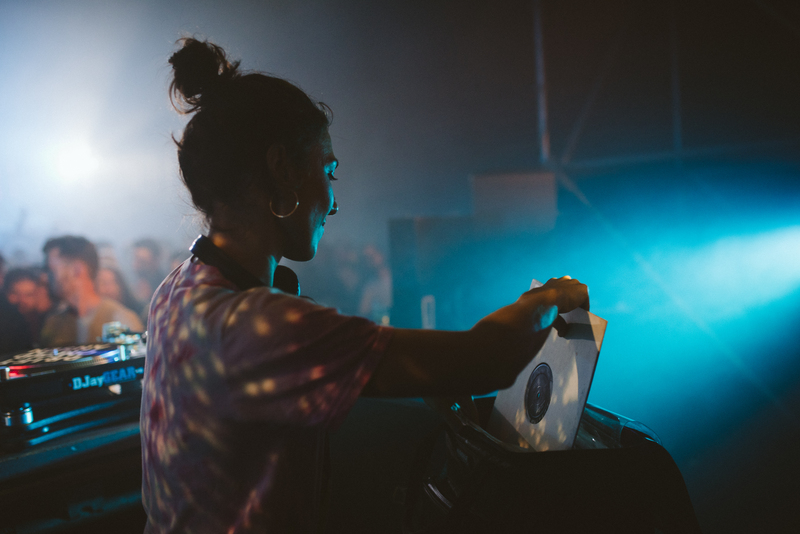 We would strongly advise a quiet hour or so trawling discogs, live sets and mixes, you won’t regret it. M is for Meat Free. 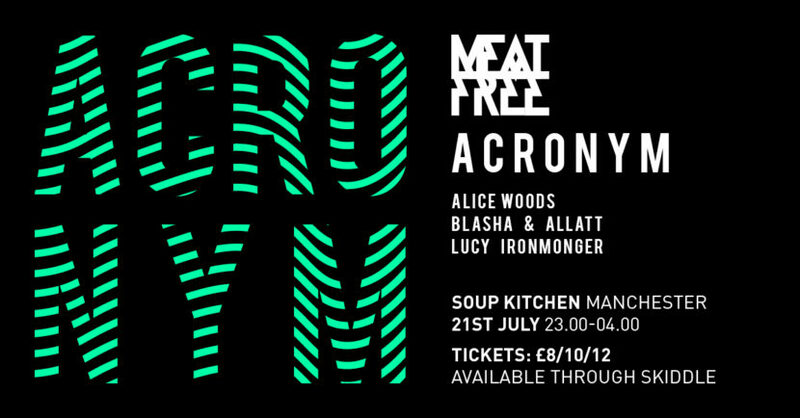 Where Acronym will be playing for us for his Manchester debut in Soup Kitchen on Friday, 21st July 2017. 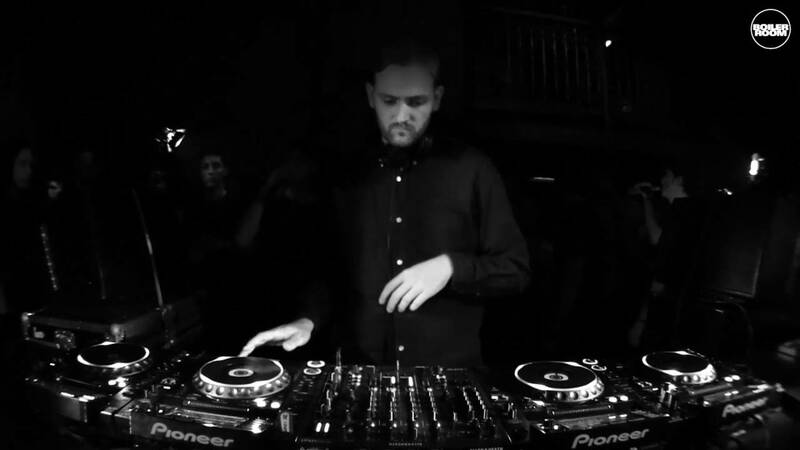 This segues a long journey from NYC, Malmo, and Budapest before he heads onto Leipzig. Come and join us for some Swedish and distinctly Northern influenced techno from a rising star, Acronym. Previous PostMORD Records Returns... for a 2nd instalment!